BIG SOLAR STORM ON, Coincides with JAP QUAKE. 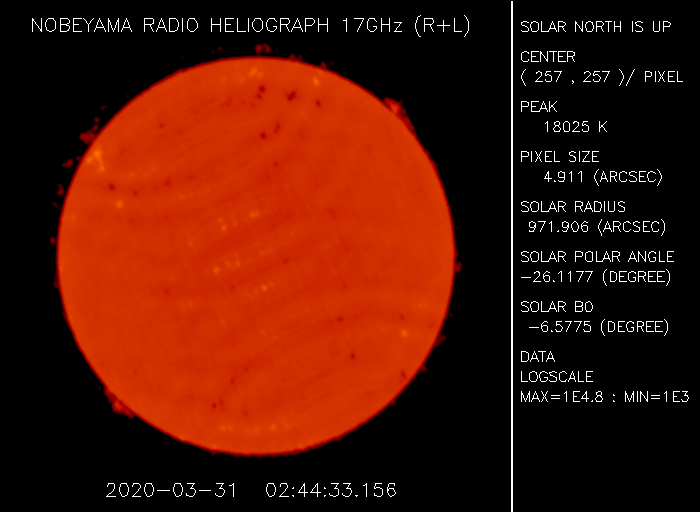 This Forum is Closed > Forum > Science & Technology > Outer Space > Topic: BIG SOLAR STORM ON, Coincides with JAP QUAKE. 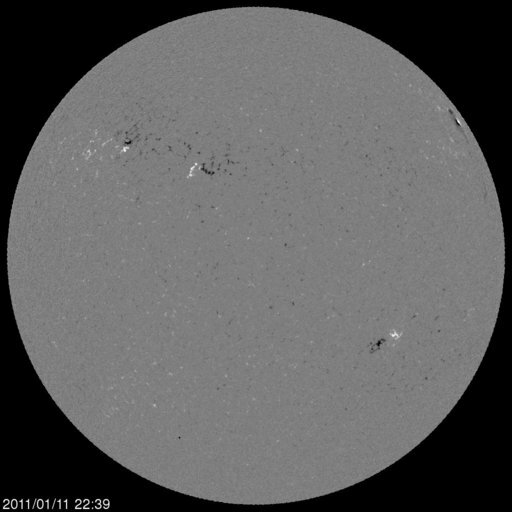 Current GOES Solar X-Ray Image. False Colour images of the Sun, as it is now. 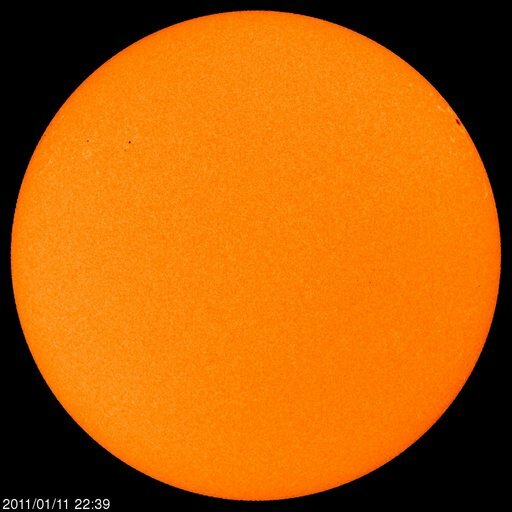 Some of these images might make you think our Sun is about to Crack up, but it's actually very quiet, and taking it's medication. Nobeyama Radio Heliograph @ 17Ghz. White Light Image of the Inner Solar Corona - Land based. Daylight is a result of anti-matter being created in the heart of The Sun, and in part being annihilated, forming X-rays that gradually over a period of 100,000 years, eventually emerge, a thousand centuries later, much lowered in energy and as visible light. So, the astrophysicist tells me in his book. GOES X_Ray Flux, 1 - minute interval. Re: BIG SOLAR STORM ON, Coincides with JAP QUAKE. .."After four years without any X-flares, the sun has produced two of the powerful blasts in less than one month: Feb. 15th and March 9th. 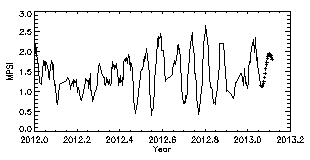 This continues the recent trend of increasing solar activity, and shows that Solar Cycle 24 is heating up. NOAA forecasters estimate a 5% chance of more X-flares during the next 24 hours." .. "Earth's magnetic field is still reverberating from a CME strike on March 10th. During the past 24 hours, Northern Lights have descended as far south as Wisconsin, Minnesota, and Michigan in the United States. 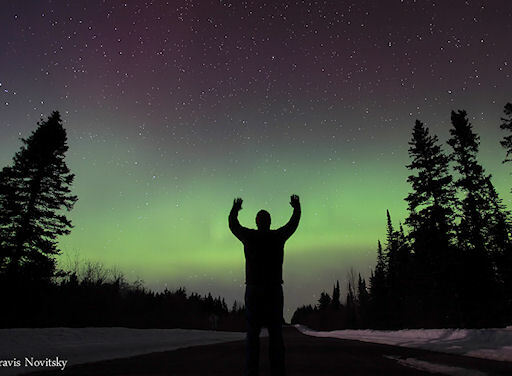 "At one point the lights filled more than half of the entire sky," says Travis Novitsky, who sends this self-portrait from Grand Portage, MN:"